Aiju Grain and Oil Industry Group was founded in 1934 and was originally called Xi’an Public Flour Mill. It occupies a ground space of 580,000 square meters and has total assets of approximately 1 billion yuan ($161.08 million). 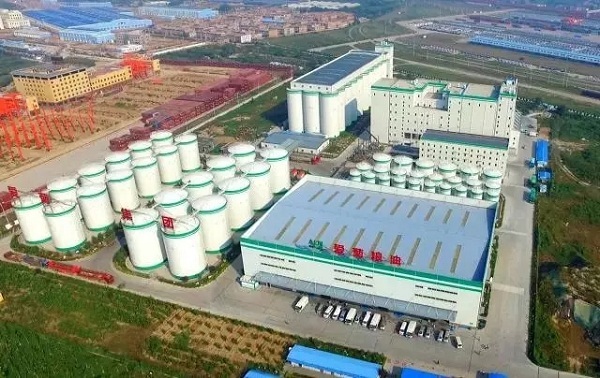 With more than 1,400 employees, the group is one of the biggest production bases in Northwest China producing flour, rice, oil and coarse cereals.